Elke Wahls was born and raised in Germany. From a young age she became an expert in human resources, banking and bookkeeping. 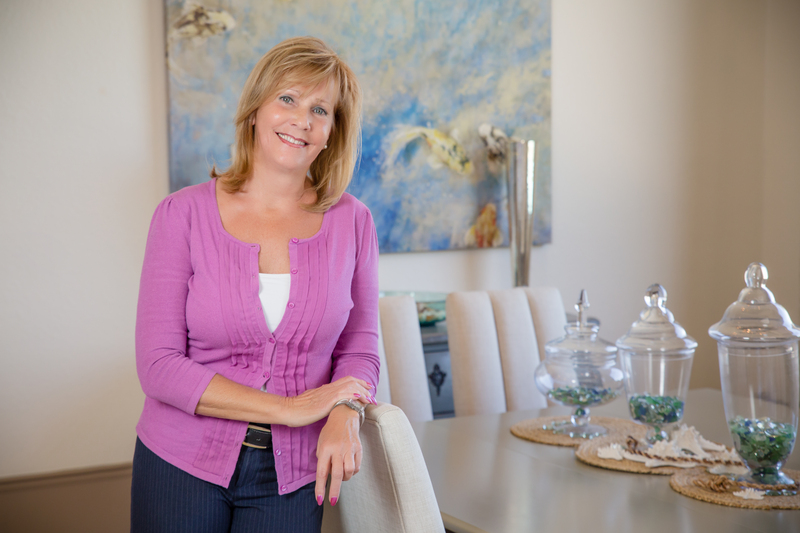 After owning her own financial consulting company for more than 20 years, she decided to relocate to SW Florida in 2001 and begin her real estate career. For eight years she worked with a local custom home builder as Finance and Investor Relations Manager. 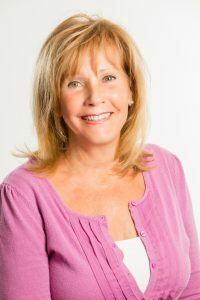 Her passion for the community, and finding people their perfect home, led her to obtain her real estate license in 2009. Elke joined Miloff Aubuchon Realty Group’s office to take advantage of a company that offers, in her words, “support and a great group of colleagues to work with”. Elke is fluent in English and German and clearly understands the diversity of needs with both cultures. This knowledge helps her clients have a more rewarding real estate experience. Elke is an advocate of a healthy and active lifestyle. 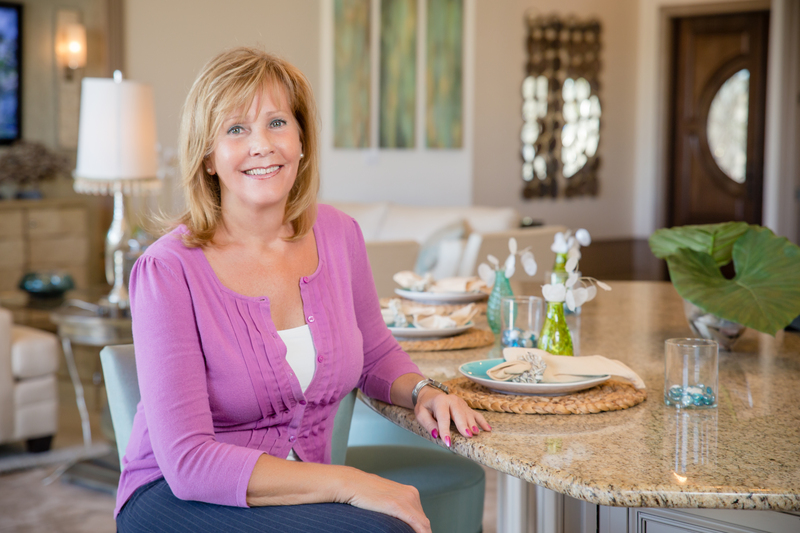 She enjoys going to the gym on a daily basis, playing golf, boating, and embracing everyday life in beautiful SW Florida. For more information about the Naples and Bonita Springs area, contact Elke, 239.851.3349 or via email, ewahls@miloffaubuchonrealty.com.